Our strong commitment to the highest standards for safety and service began on day one in 1985. Founded in 1985, A-OK Jets secured a contract to manage and operate Ryder System’s Lear 55. Since that day, many of our valued clients have been loyal customers for an average of more than 10 years, becoming accustomed to the high performance level of A-OK Jets. Our strong commitment to safety started on day one in 1985. 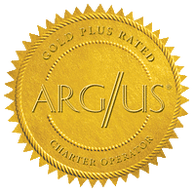 This dedication enabled us to obtain the approval of several Fortune 500 corporate flight departments. 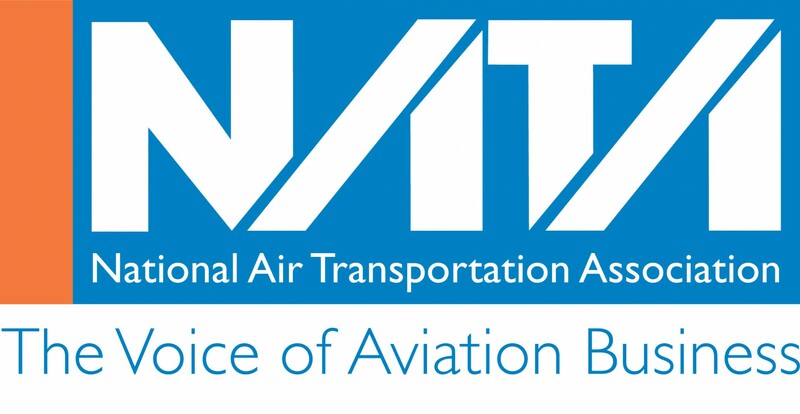 Additionally, A-OK Jets has been a member of the National Air Transportation Association and the National Business Aviation Association since its inception. With over 100 aircraft managed to date we are extremely proud of our progress in Aviation. We sincerely appreciate our loyal management and charter clients for their continuous support and extend a gracious welcome to all newcomers.